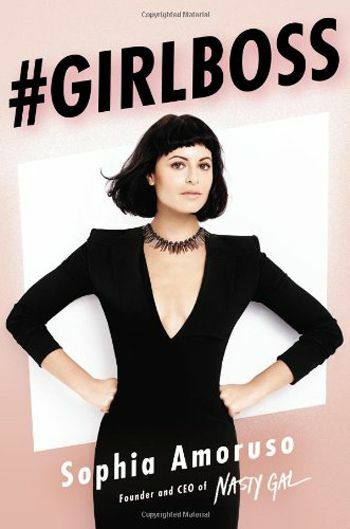 This book is about amazing journey of Sophia Amoruso creating Nasty Gal, a leading fashion giant. In 22 years old, Sophia Amoruso started her journey as dumpster diving, stealing foods from dumpsters and launched eBay store Nasty Gal selling vintage clothing. Eight years later, Nasty Gal has sold more than $100 million dollars in both clothing and accessories, has 350+ employees, and has over one million fans on Facebook and Instagram. In this book, Sophia Amoruso gives some fun advices for young woman who’s new to world and applying for jobs. Sophia also taught the importance of customer care and ability to grow a strong social media can do wonders for business. In the end, we love Sophia’s savvy advice, and offbeat sense of style, but it’s the way she has packaged her story that really makes the difference. #GIRLBOSS is a easy-to-understand book you’re going to enjoy.